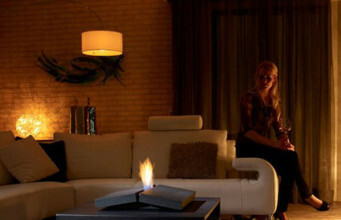 Bio fireplaces win our hearts and arrive in apartments of those people, who admire warmth of hearth and modern design. Taking care of comfort and rising demands of users, more and more free standing models appear on a market. 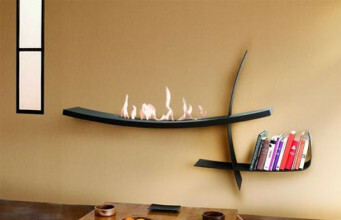 Due to innovative construction of bio fireplace, it’s always near around. Independently if we are sitting in a living room, playing with a child in a room or spending time with friends on a terrace, at every place we could be surrounding by magic atmosphere of burning fire. 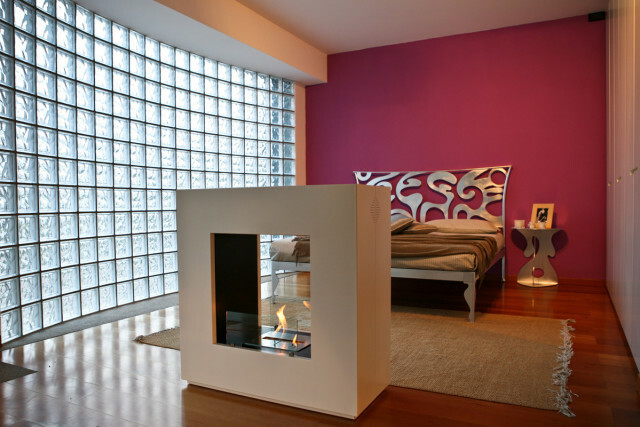 Free-standing bioethanol fireplaces are very comfortable resolution for people, who don’t have one specific place to put bio fireplace. We can use it inside and outside, this fact let us arrange space in a different way, according to our individual preferences. Mobile bio fireplaces have heavy and low construction, that protects from uncontrolled overturning and pouring out the bioethanol. High models should be stable and well-balanced, e.g. model Boheme by Maison Fire. Furthermore, free-standing and ecological bio fireplaces can be placed in such way, that fire could be seen from every side of the device. 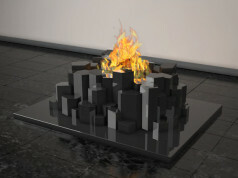 Mobile models of bioethanol fireplaces let arrange our interiors in a creative way. 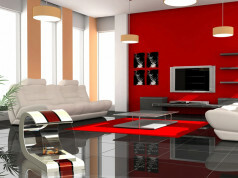 Usually, they’re characterised by attractive, modern and original finishing. 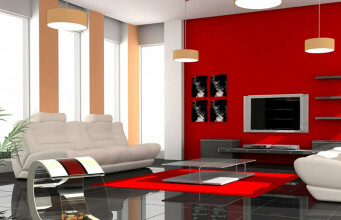 Manufacturers offer us a lot of free-standing models with different forms, finishings and sizes. We could place them on a carpet, in a hall, on a table in the dining room, or in a bedroom, just opposite the bed. 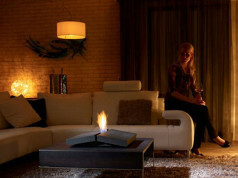 Deciding to buy mobile bioethanol fireplace, you shoud pay attention if it matches well with others elements of our interior. 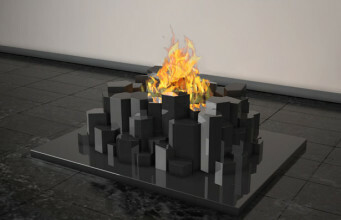 Universal model Vulcano by Horus, would be perfect decoration for living room or children’s bedroom. 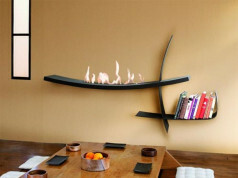 Tetris bioethanol would be nice ideal addition for modern and minimalistic rooms, as well as Boheme – due to its sizes it looks like a piece of furniture. 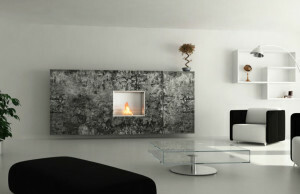 Elegance form of Freedom bio fireplace will perfectly fill up traditional, but stylish interior.